Big firm experience with the personal touch. Our Partners understand that business is about relationships. Getting to know you is the best way we can help. We have an extensive network of trusted advisors, both locally and internationally. 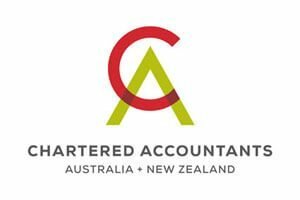 We believe that all organisations are unique and their business is unique and we tailor our service offerings to meet the specific requirements of your business. 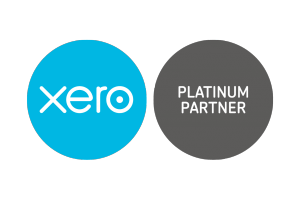 We are a Xero certified Platinum Partner.